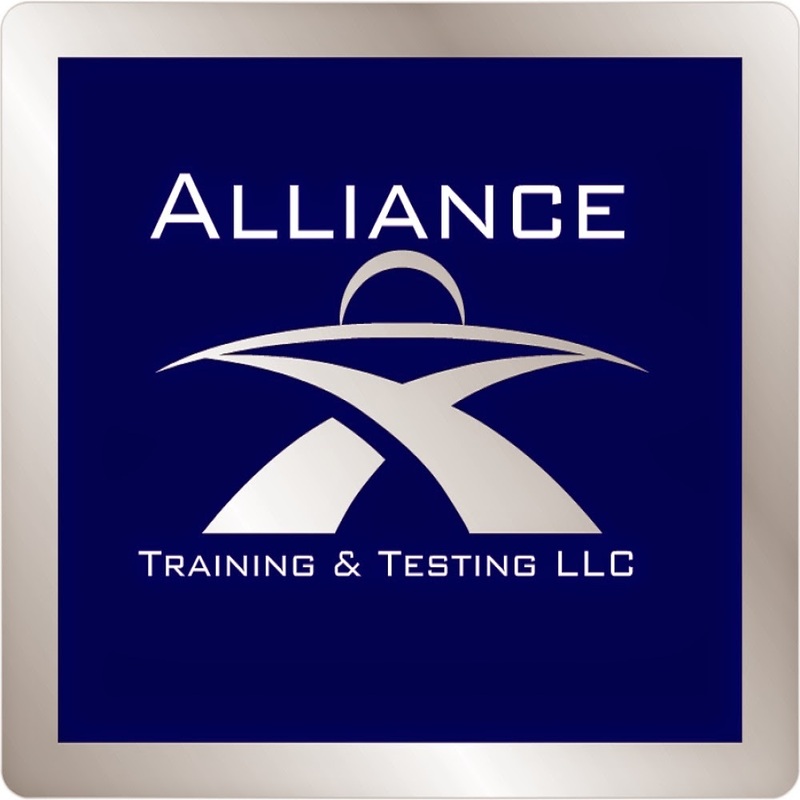 A strategic partner of Alliance Training & Testing LLC is currently seeking full time and part time unarmed security officers. POSITION IS IN COLUMBIA, TN at the Columbia Mall. 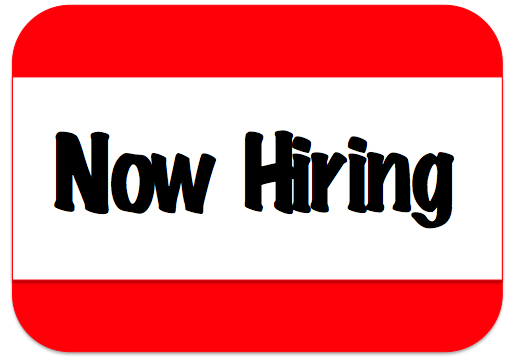 Contact A. Patterson directly to be considered for these positions today!